In API Management, groups are used to manage the visibility of products to developers. Products are first made visible to groups, and then developers in those groups can view and subscribe to the products that are associated with the groups. Administrators - Azure subscription administrators are members of this group. Administrators manage API Management service instances, creating the APIs, operations, and products that are used by developers. Developers - Authenticated developer portal users fall into this group. Developers are the customers that build applications using your APIs. Developers are granted access to the developer portal and build applications that call the operations of an API. Guests - Unauthenticated developer portal users, such as prospective customers visiting the developer portal of an API Management instance fall into this group. They can be granted certain read-only access, such as the ability to view APIs but not call them. 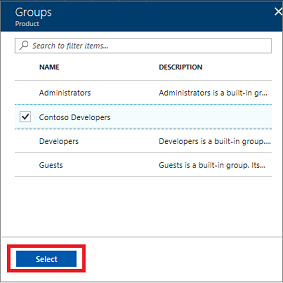 In addition to these system groups, administrators can create custom groups or leverage external groups in associated Azure Active Directory tenants. Custom and external groups can be used alongside system groups in giving developers visibility and access to API products. For example, you could create one custom group for developers affiliated with a specific partner organization and allow them access to the APIs from a product containing relevant APIs only. A user can be a member of more than one group. This guide shows how administrators of an API Management instance can add new groups and associate them with products and developers. In addition to creating and managing groups in the publisher portal, you can create and manage your groups using the API Management REST API Group entity. 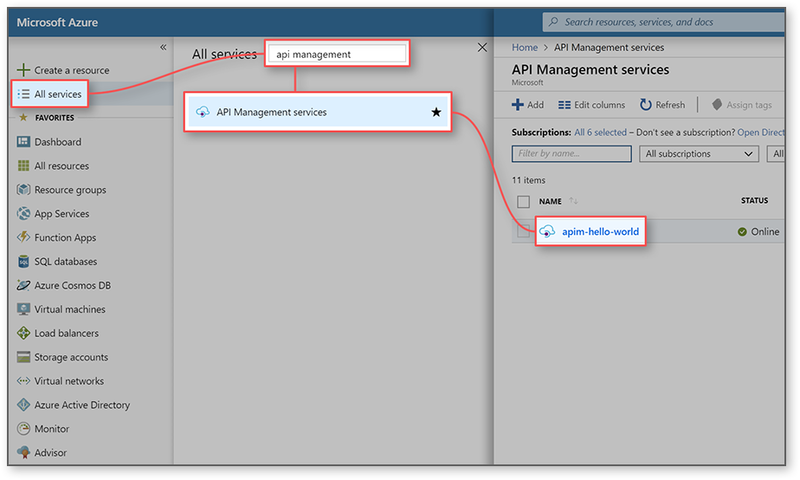 Complete tasks in this article: Create an Azure API Management instance. In the search box, enter api management. In the search results, select API Management services. Select your API Management service instance. 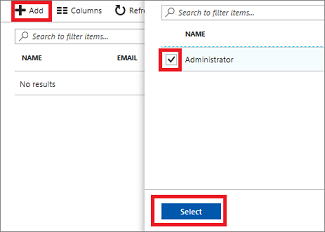 To add API Management to your favorites in the Azure portal, select the star. The API Management icon ( ) now appears in the left menu in the portal. This section shows how to add a new group to your API Management account. Select the Groups tab to the left of the screen. Enter a unique name for the group and an optional description. Once the group is created, it is added to the Groups list. To edit the Name or Description of the group, click the name of the group and Settings. To delete the group, click the name of the group and press Delete. Now that the group is created, it can be associated with products and developers. Select the Products tab to the left. 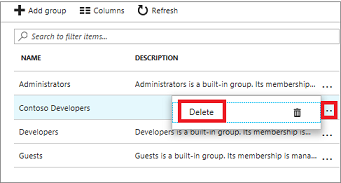 To remove a group from the product, click Delete. Once a product is associated with a group, developers in that group can view and subscribe to the product. 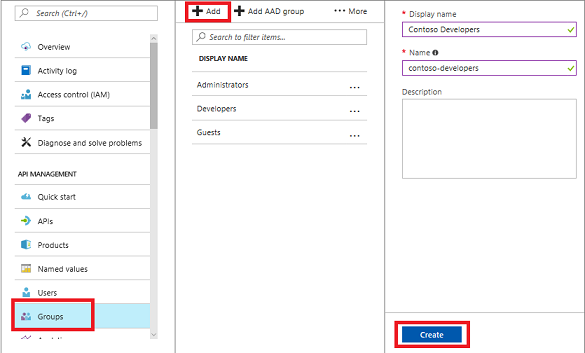 To add Azure Active Directory groups, see How to authorize developer accounts using Azure Active Directory in Azure API Management. This section shows how to associate groups with members. Press +Add and select a member. Once the association is added between the developer and the group, you can view it in the Users tab.